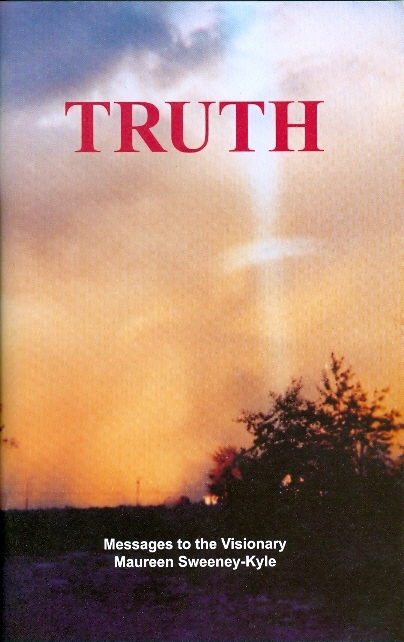 In this booklet, the importance and role of Truth in these times and in the world today is revealed by Jesus and Our Lady urges us to Be united in Holy Love. 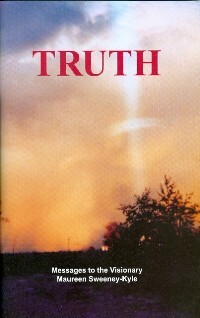 Includes a table listing examples of living in Holy Love in opposition to Self-Love. Front cover measures 5 1/2 x 8 1/2 in. Softcover. 68 pages.